Immaculate, clean & definitely move in ready. 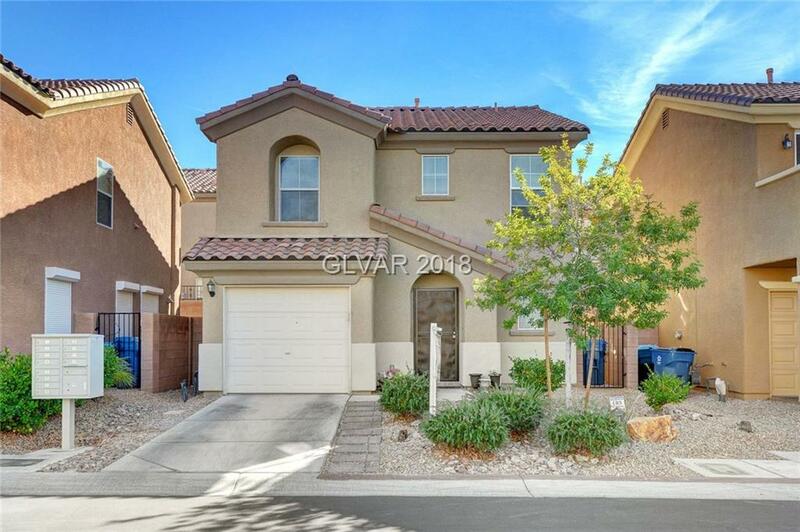 2 story home with 3 bedrooms/2.5 baths. Stainless steel appliances including refrigerator & washer dryer, tile and laminate flooring in the living room. Perfect as a starter home or investment. A must see! Directions: Warm Spring/Ft. Apache, West On Huntington Cove, North On Royal Bridge And East On Primrose Hill.